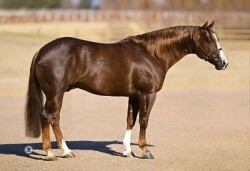 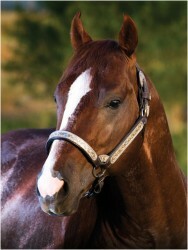 Sire's Performance and Produce Record GUNNER (Colonels Smoking Gun) Lifetime earnings of $177,670. 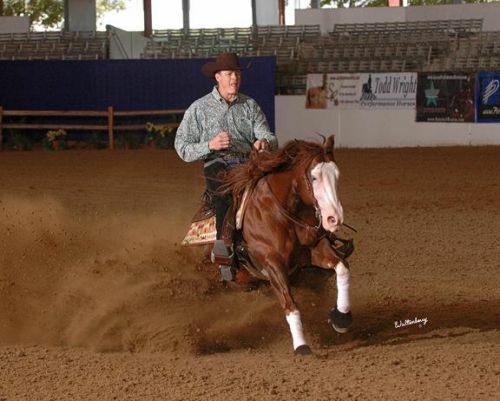 NRHA Hall of Fame; NRHA Open Futurity Reserve Champion; USET Reining Finals Champion; APHA World Champion Junior Reining Horse; National Reining Breeders Classic Open Derby Champion; APHA World Championship Reining Futurity Champion; APHA Superior Reining; NRHA Seven Million Dollar Sire; 2014 NRHA #1 Leading Reining Sire; Sire of offspring with earnings in excess of $7,000,000..
1st Dam Performance and Produce Record SMART CHIC OLYNNA by Smart Chic Olena. 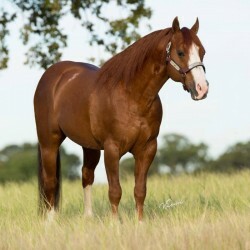 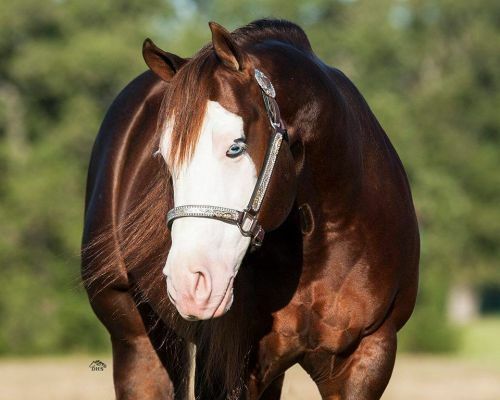 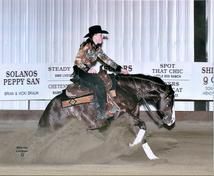 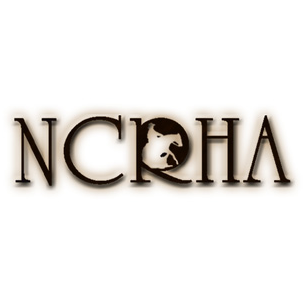 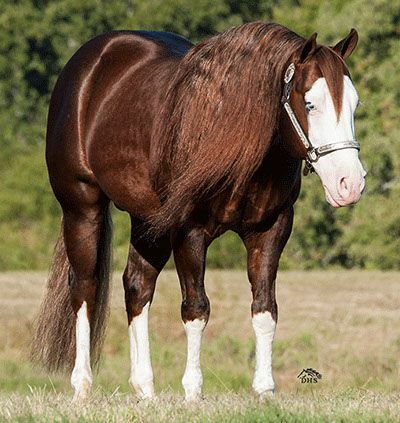 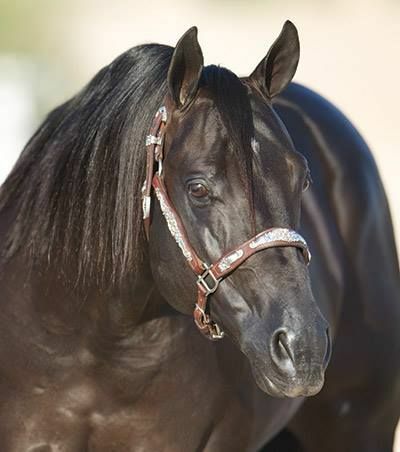 15.5 AQHA points & $3,414: 3rd, RMRHA 3- Year-Old Open Futurity; Hi Desert Spectacular NRCHA Limited Open Bridle Champion, Co-Reserve in the Open; Open ROM. 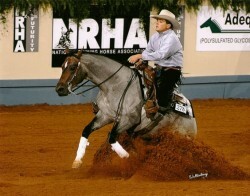 Dam of 9 performers. 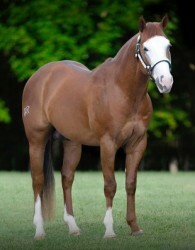 Offspring Earnings as of 2011 in excess of $391,777.